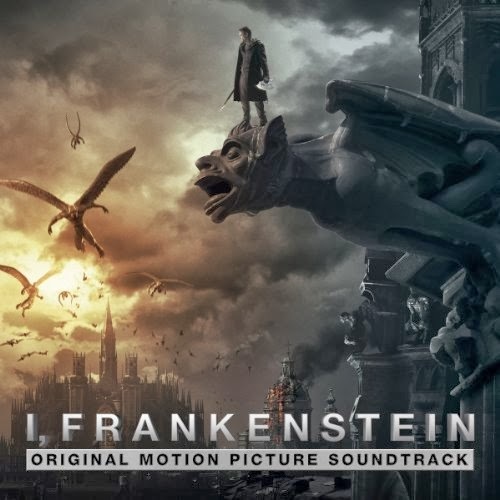 Lakeshore Records will release the I, FRANKENSTEIN – Original Motion Picture Soundtrack digitally and on CD on January 7, 2014. The soundtrack features ten songs written and performed by By Maker, featuring Geno Lenardo (Filter, Device) and Daniel Davies (Year Long Disaster). I, FRANKENSTEIN will be in theaters on January 24, 2014. By Maker is the collaboration between Geno Lenardo and Daniel Davies originally conceived for I, FRANKENSTEIN. Lenardo was the guitarist of Filter from 1995-2002. No stranger to writing songs for film, Lenardo contributed to the UNDERWORLD: RISE OF THE LYCANS with string writing for the Alkaline Trio song “Over and Out” and additional programming for The Cure’s “Underneath the Stars.” He also contributed several original tracks to the UNDERWORLD: AWAKENING soundtrack, including “Heavy Prey” in collaboration with Flyleaf singer Lacey Sturm. In 2012 Lenardo joined David Draiman of Disturbed and formed Device – whose debut album was released in the spring of 2013. Daniel Davies is an English-American singer, guitarist and songwriter. He is best known for his work in the rock band Year Long Disaster as front man and lead guitarist. Davies continues to work as a solo artist, releasing his first EP, Hidden Faces in October 2011. As well as recording his own material he has been composing for film and television. The second original song featured in the film, Trouble, “hits on some of those same themes the monster is put in to a position he doesn’t not want at first then figures out what role he must play what role we all play,” Davies described. 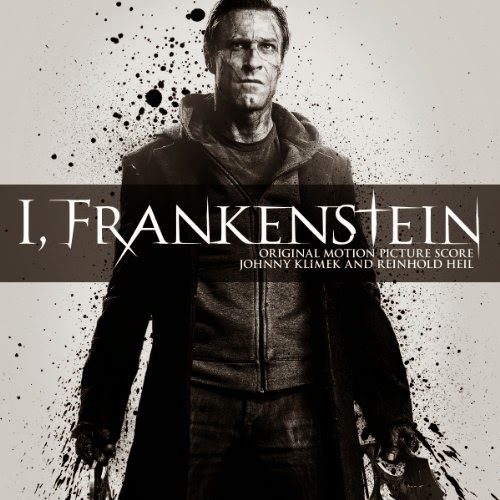 In addition to Trouble and Misgiving, both written and featured in the film, By Maker contributes 8 additional original tracks for the soundtrack, inspired by I, FRANKENSTEIN. Lakeshore Records presents an interview with Reinhold Heil & Johnny Klimek, composers of the I, Frankenstein Score. The soundtrack of I Frankenstein will be released on January 21, 2013.